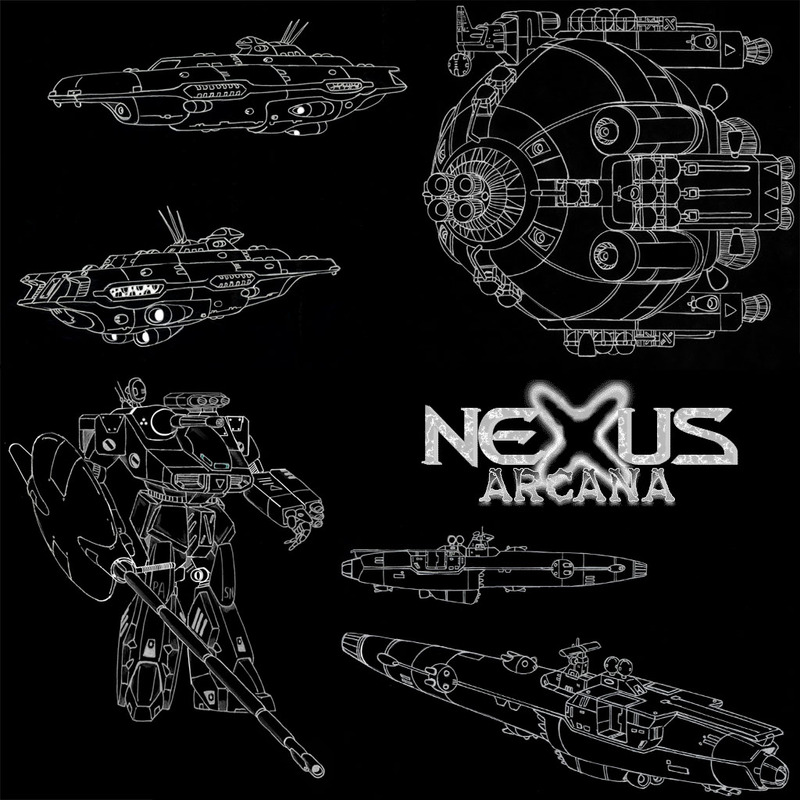 The Nexus Arcana© Compendium is a free online referrence guide that is NOT open source. This compendium is provided for the enjoyment of this website's community within the context of this website only. It is not to be copied in any form whatsoever, be it electronic, physical, or otherwise, without the express written (and signed) consent of Yesod Publications' Chief Editor (Greg Dubeau). Any unauthorized reproduction of this material, in any form, will be considered a violation of the intellectual rights (copyrights and trademarks) owned and licensed by Yesod Publications. Violators will be pursued in federal court.